Who is ready to get into the woods with your back against an oak tree, listening for the early morning calls of a gobbler on the roost? 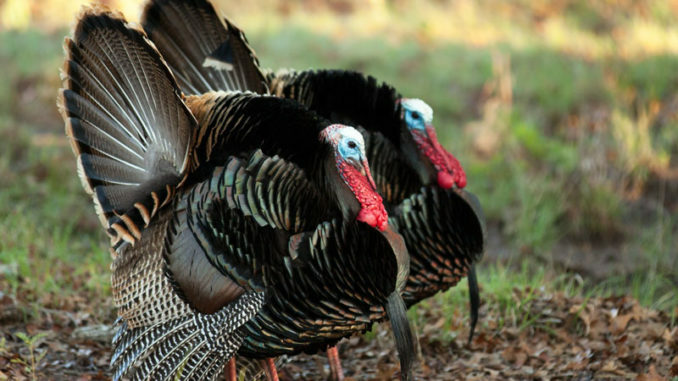 It’s almost time; turkey season is fast approaching for Louisiana hunters. 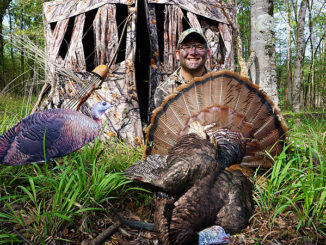 According to wildlife biologist Cody Cedotal, the Louisiana Department of Wildlife and Fisheries’ wild turkey program manager, hunters can look for pretty much the same type of season this year as 2018, if not slightly better. Cedotal said the population of turkeys throughout the state is between 50,000 and 60,000. Hunters harvested approximately 3,000 during the 2018 season. Reproduction surveys for the past 12 months have been slightly above average compared to hatches from previous years. 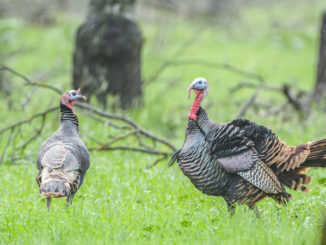 Hunters looking for an edge for the 2019 season will find higher numbers of turkeys in the Kisatchie National Forest, mainly due to management practices there. “Kisatchie National Forest supports good populations due to the quality habitat that exists there because of frequent prescribed burning and forest management activities,” Cedotal said. 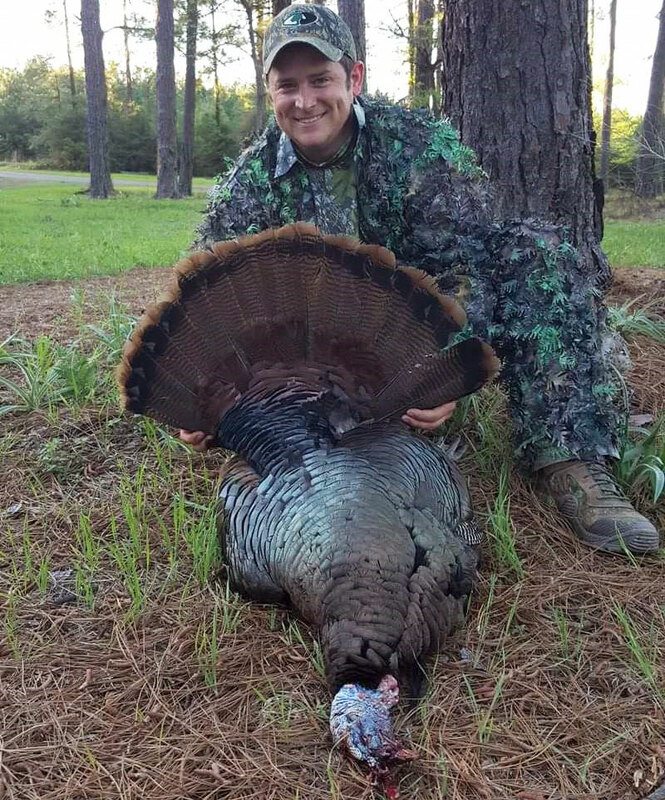 Aaron Granger displays his nice Vernon Parish gobbler. The state is divided into three areas for turkey hunting. In Area A, the season runs from April 6-May 5. Area B’s season runs April 6-28, and Area C is open from April 6-21. These dates are for private lands only. 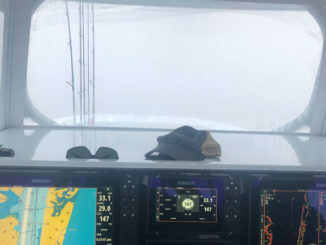 Not all WMAs have turkey hunting seasons. Check the dates for those that do by visiting http://www.eregulations.com/louisiana/hunting/individual-w-m-a-schedules-l-z/. The schedule for national forest and other federal lands can be viewed at http://www.eregulations.com/louisiana/hunting/federal-land-hunting-schedules/.